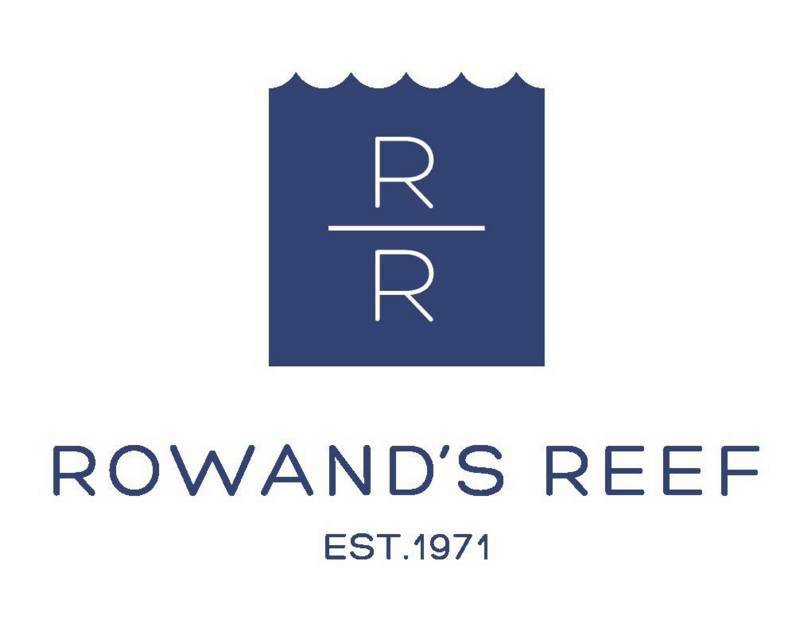 Adventure awaits with Rowand’s Reef! Take a PADI Specialty Course with us and learn new skills to enhance your underwater exploration! Rowand’s Reef Instructors will teach you new techniques and give you an in depth knowledge of a particular subject. This allows you to get the most out of your scuba diving, from exploring wrecks in a dry suit in British Columbia to diving with enriched air from a boat on vacation. Rowand’s Reef have a PADI Specialty Course for you! The British Columbia waters are packed with life, but they can be a bit chilly! If you want to be warm and comfortable when scuba diving here in Vancouver, Rowand’s Reef will teach you how to use and scuba dive with a Dry Suit. With the PADI Dry Suit Diver Course, our experienced Instructors will give you the knowledge on how to put on, maintain, and use a dry suit safely and get the most out of cold water diving in BC! Excellent buoyancy control is what defines skilled scuba divers. You’ve seen them underwater. They glide effortlessly, use less air and ascend, descend or hover almost as if by thought. They more easily observe aquatic life without disturbing their surroundings. Rowand’s Reef can help you achieve this too! With the PADI Peak Performance Buoyancy Course, Rowand’s Reefs’ experienced Instructors will help you improve the buoyancy skills you learned as a new diver and elevate them to a new level! Take PADI's most popular Specialty Course with Rowand’s Reef and learn why enriched air (nitrox) diving is right for you. Our experienced Instructors will teach you the knowledge and skills required to safely dive with enriched air. Whether diving in British Columbia or on a tropical vacation, enriched air gives you the ability to stay underwater for longer and return to the water sooner. Diving with nitrox will maximise your underwater adventures and let you get the most out of your scuba diving. British Columbia has many wrecks to explore! The PADI Wreck Diver Specialty Course is popular because it provides the perfect opportunity for new exciting underwater adventures. Rowand’s Reef will teach you how to observe responsible wreck diving practices to allow you to safely dive all kinds of wrecks. Our experienced Instructors will take you diving on BC’s newest wreck addition: the HMCS Annapolis. As a purpose-sunk wreck to form an artificial reef, she makes an amazing place to train and become a PADI Wreck Diver.